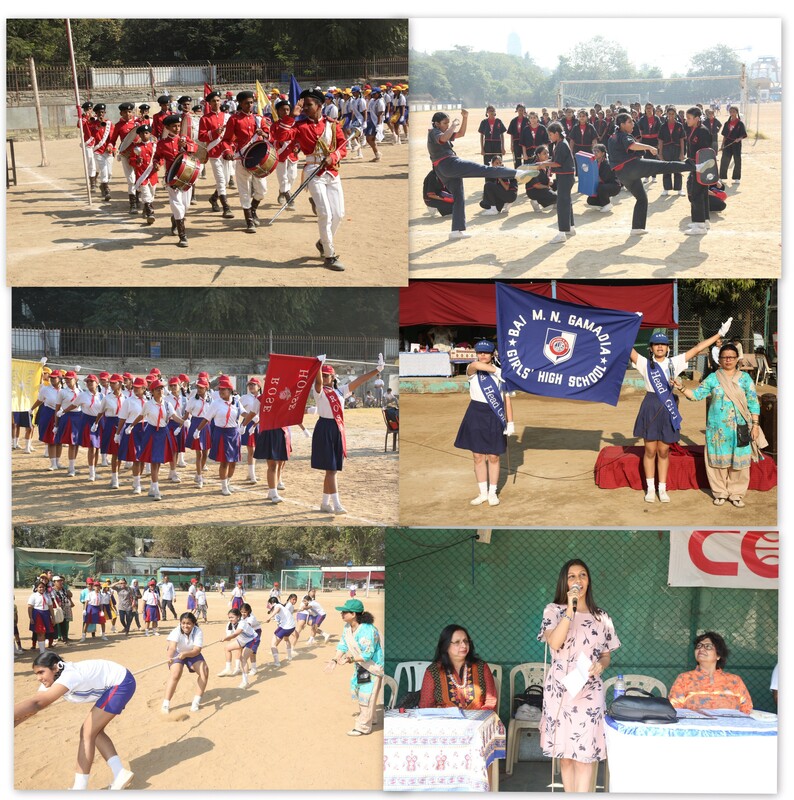 Our ‘Annual Sports Day’ was held on Friday, 21st December 2018, at the Mumbai School Sports Association (MSSA).The various sporting activities included tug of war, obstacle race, hurdle race, high and long jump, shot-put, Sprint Relay etc. Our Chief Guest for the day was Ms. Binaisha M.Surti – Sports Journalist & Athlete. The icing on the cake was the Display of Martial Arts put up by our students.